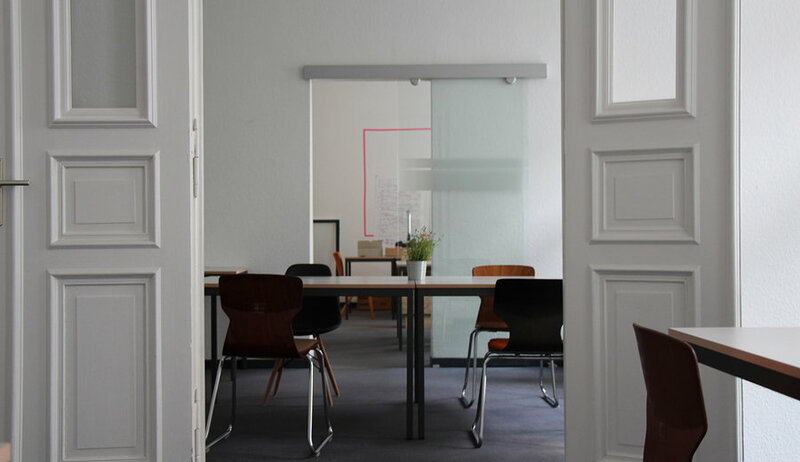 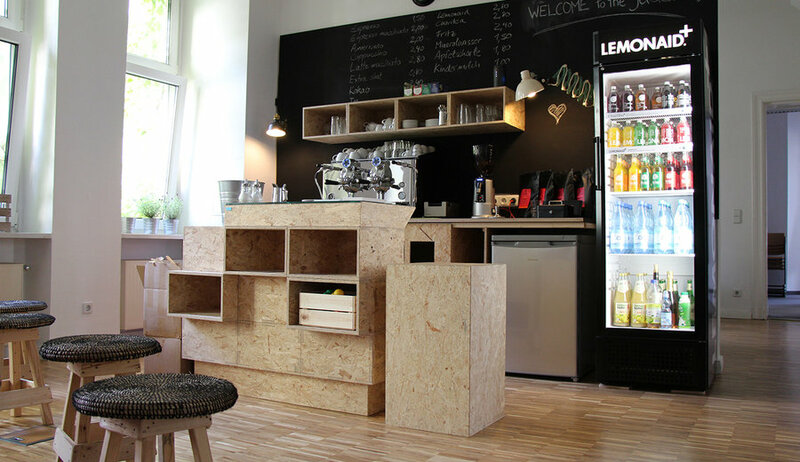 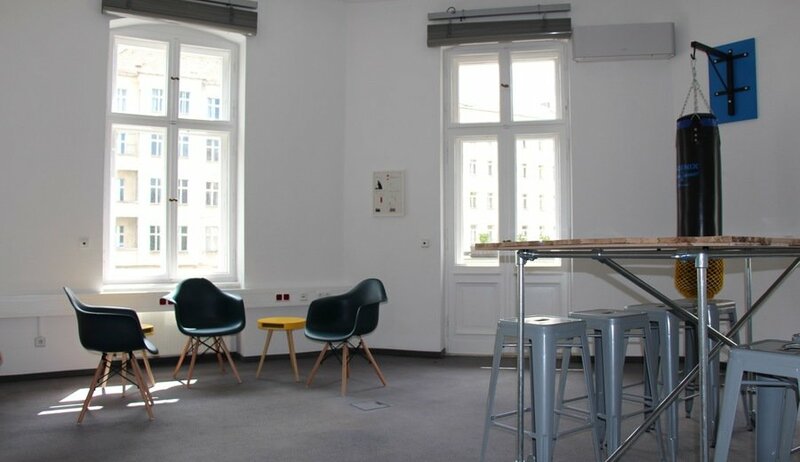 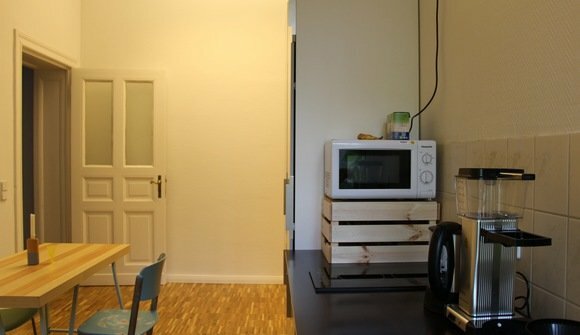 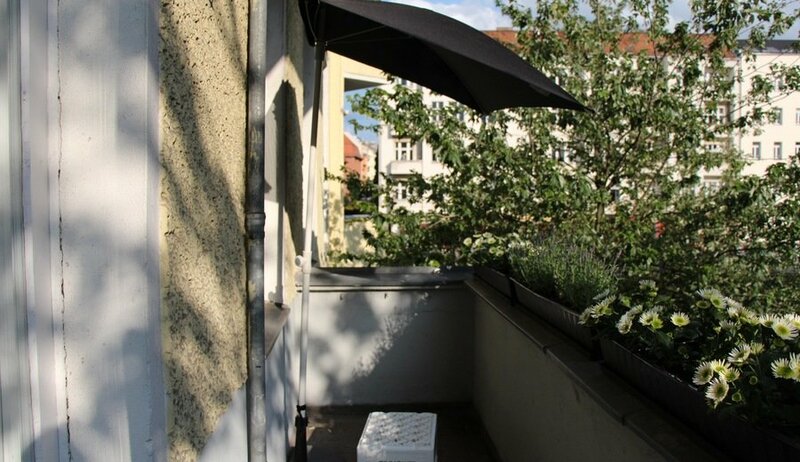 juggleHUB is one of the first Berlin coworking spaces with flexible childcare. A place from which ideas and teams emerge and grow, where both budding founders and established entrepreneurs come together, where parents write business plans, develop apps and give workshops while their children can play or relax a few doors away. 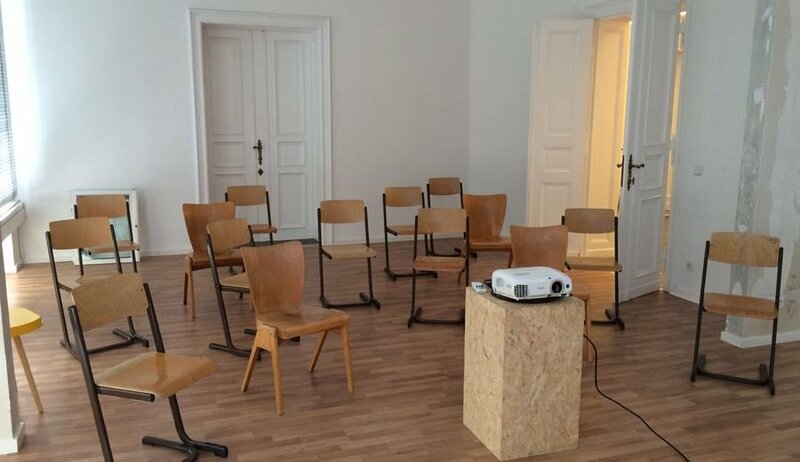 At juggleHUB people with a multitude of experiences, backgrounds and professional know-how come together, inspiring each other and finding room to work together. 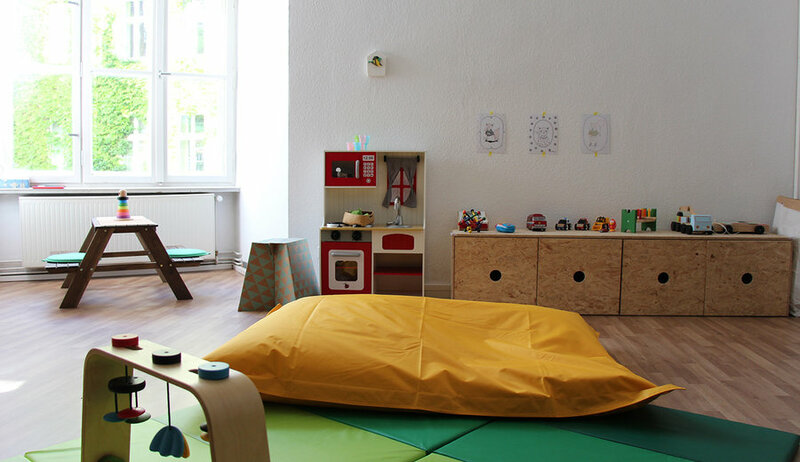 Coworking and childcare can, but are not required to go hand-in-hand. 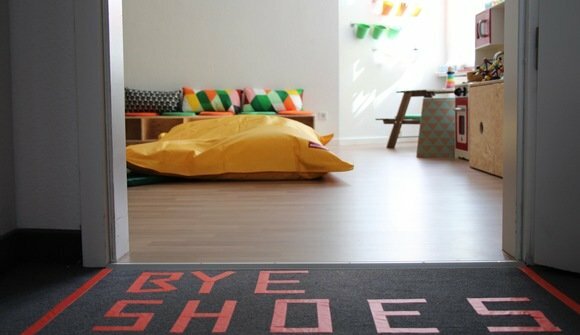 Our childcare service can be booked flexibly and as needed within our childcare hours. 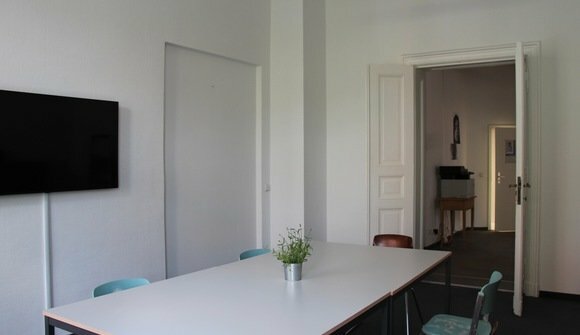 It is also available for those offering or attending events.